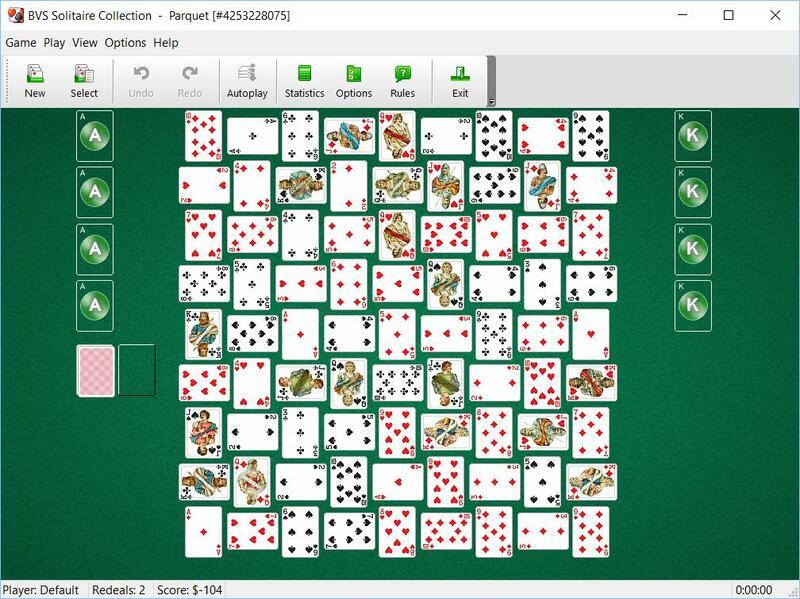 12 games were added: Beetle, Cat's Cradle, Cromwell, Double Nestor, Flower Bed, Grounds for Divorce, Hardcell, Juvenile, Labyrinth, Parquet, Rabbit Creek, Wickerwork. 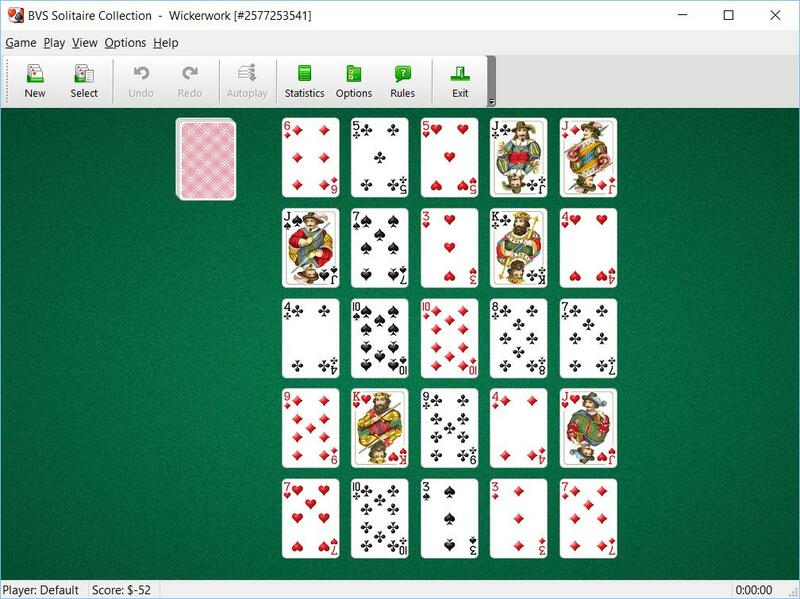 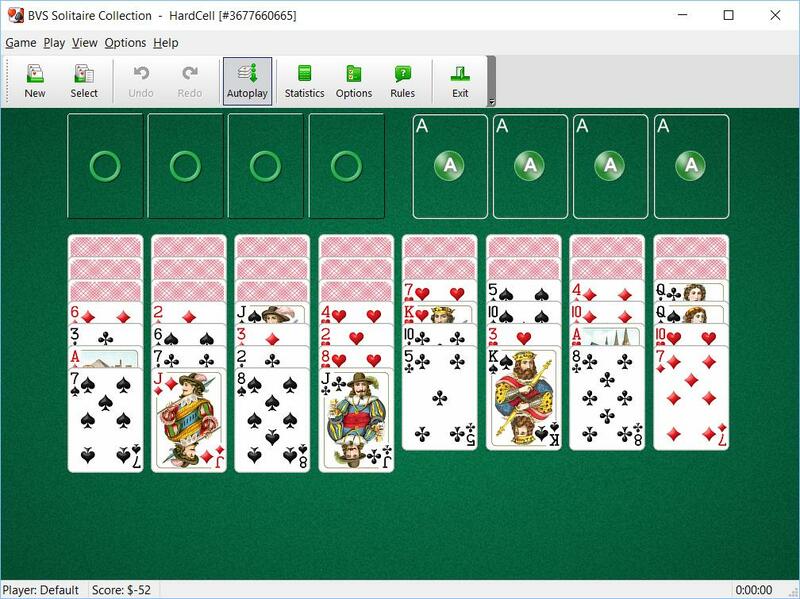 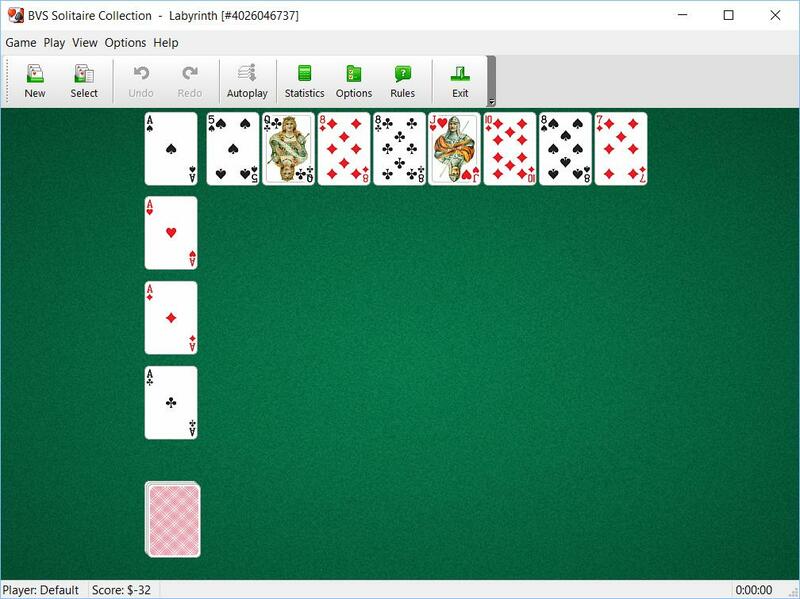 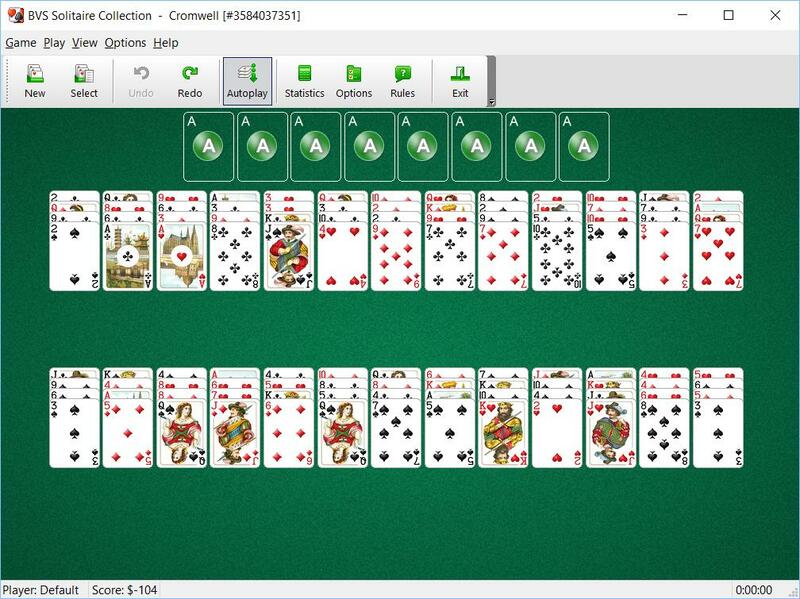 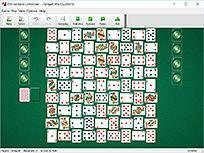 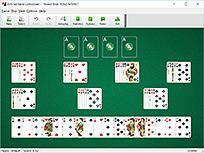 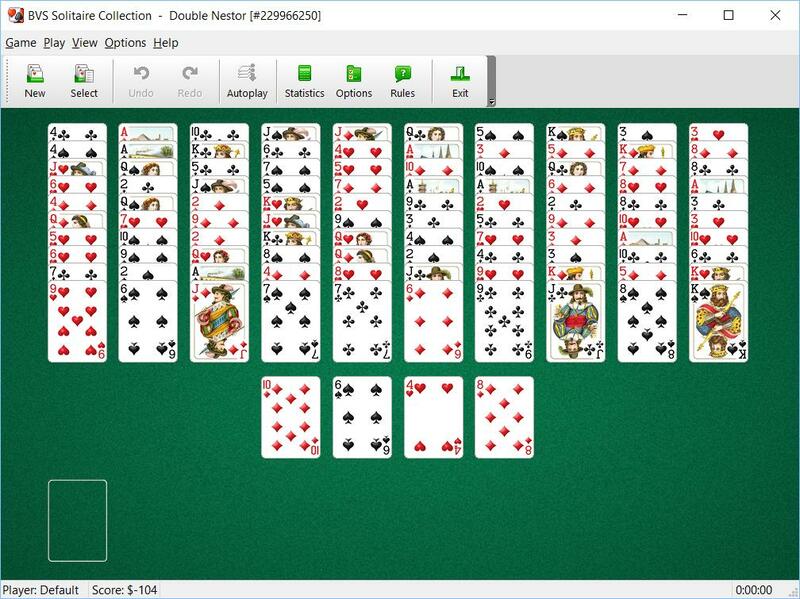 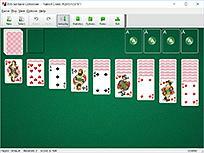 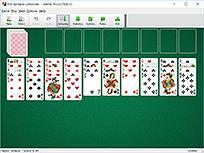 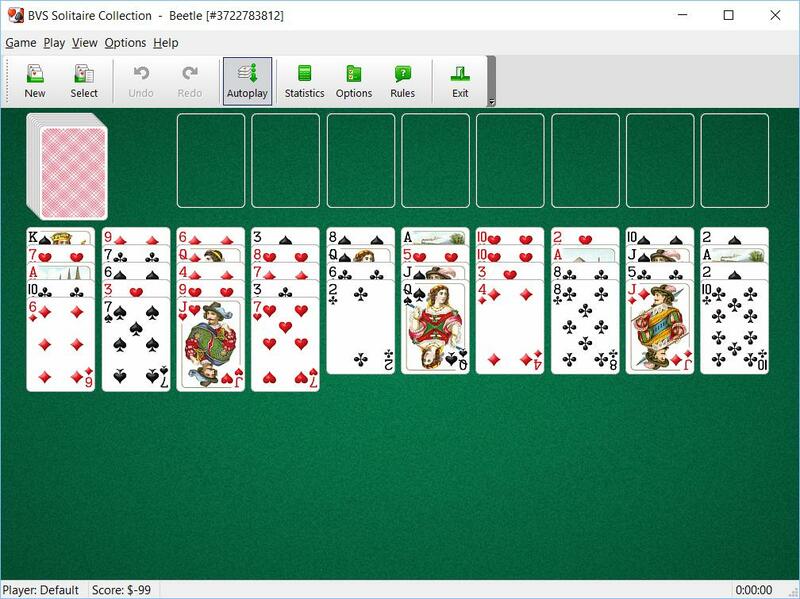 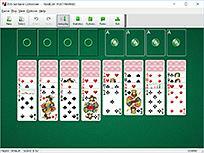 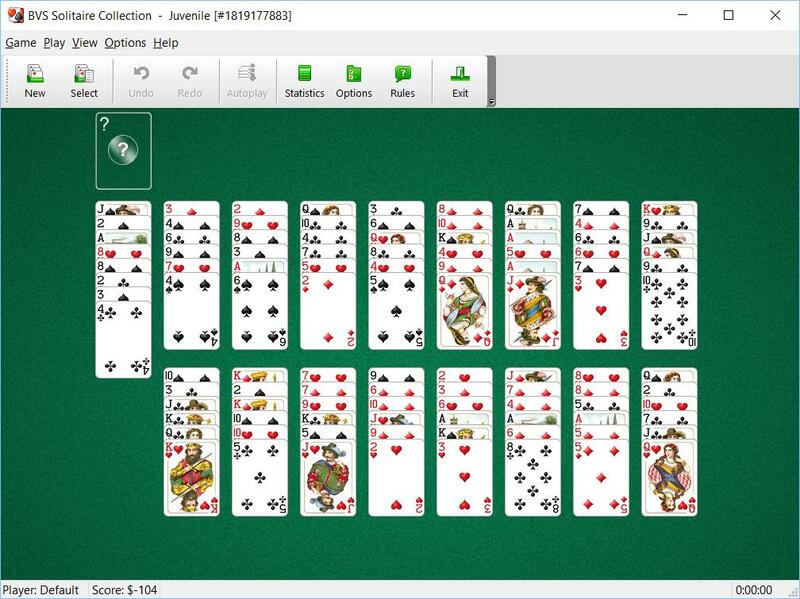 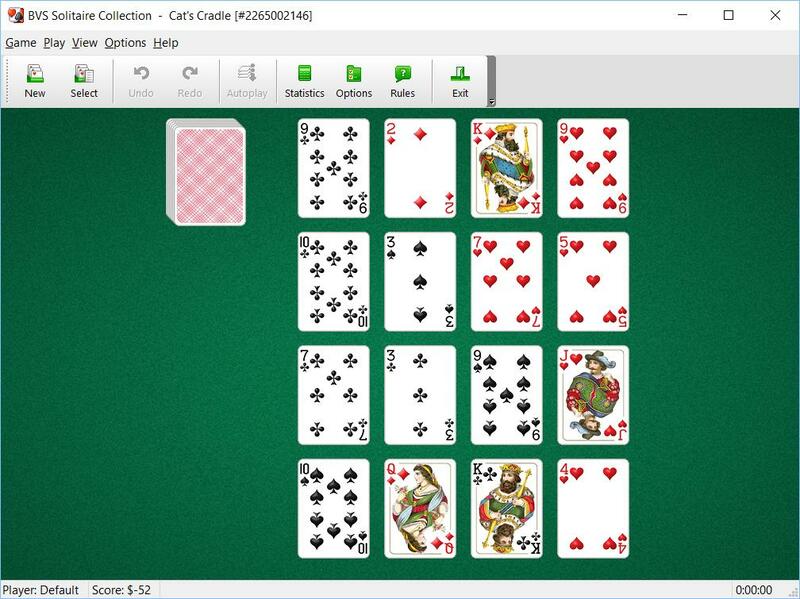 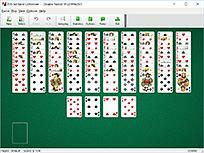 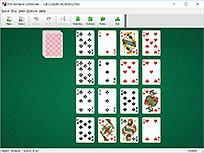 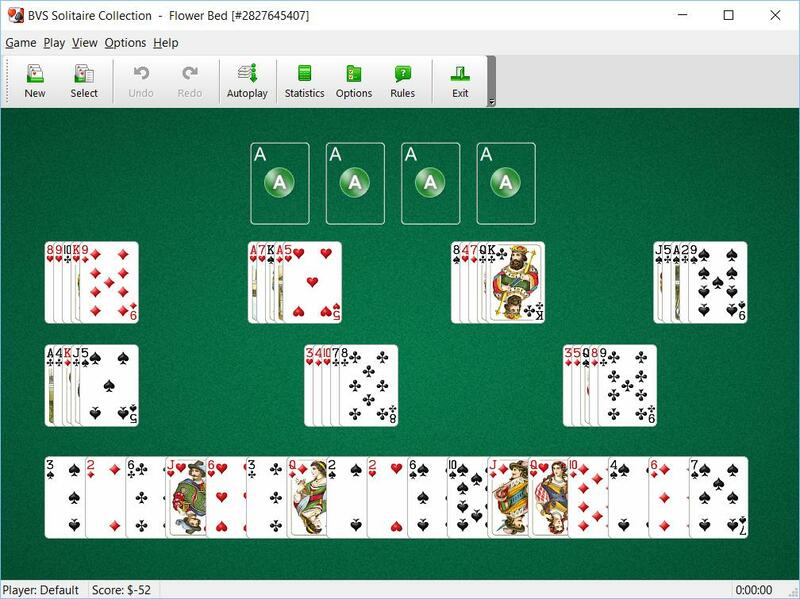 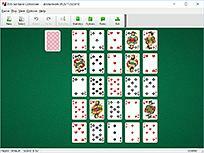 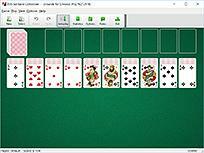 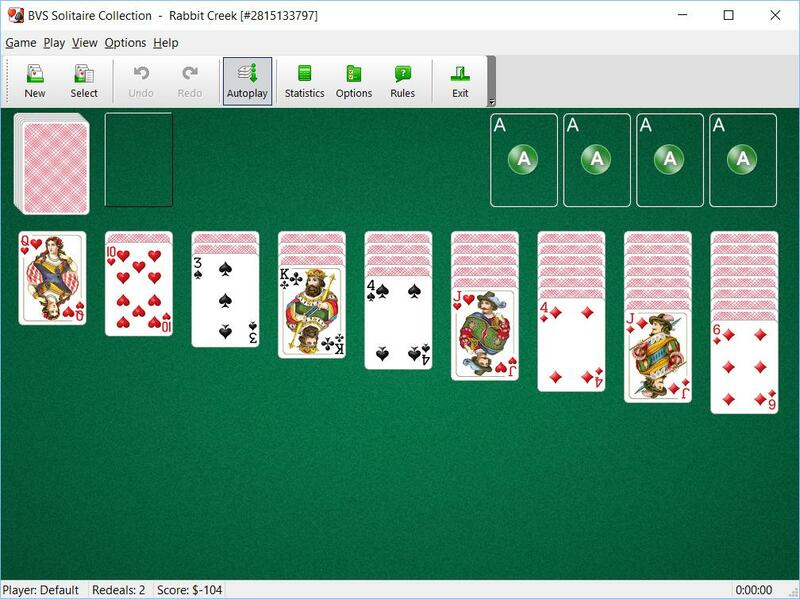 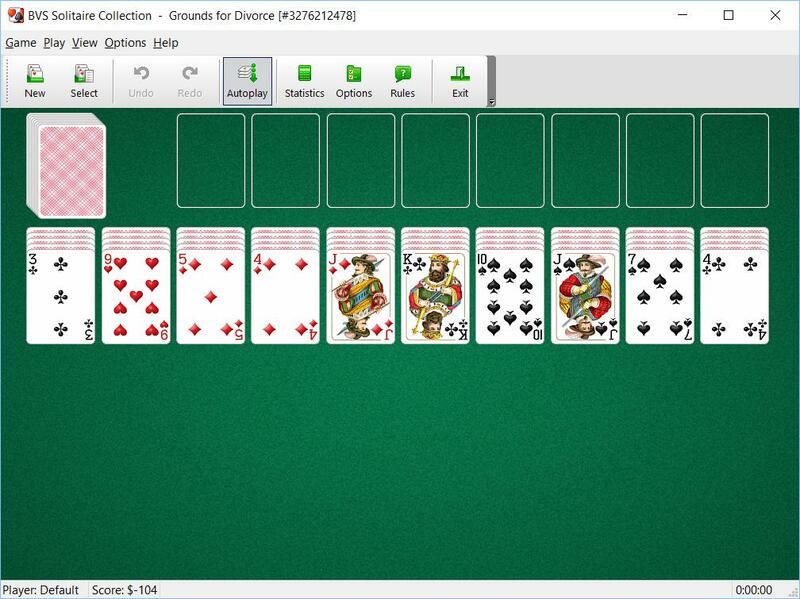 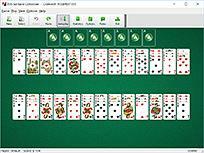 BVS Solitaire Collection includes four languages: English, German, Italian, French. 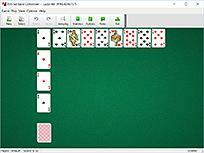 If you want to use a different language, you can change it using Options | Language menu item. 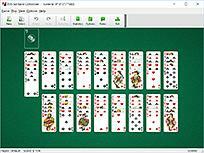 New card set "Paris Pattern".